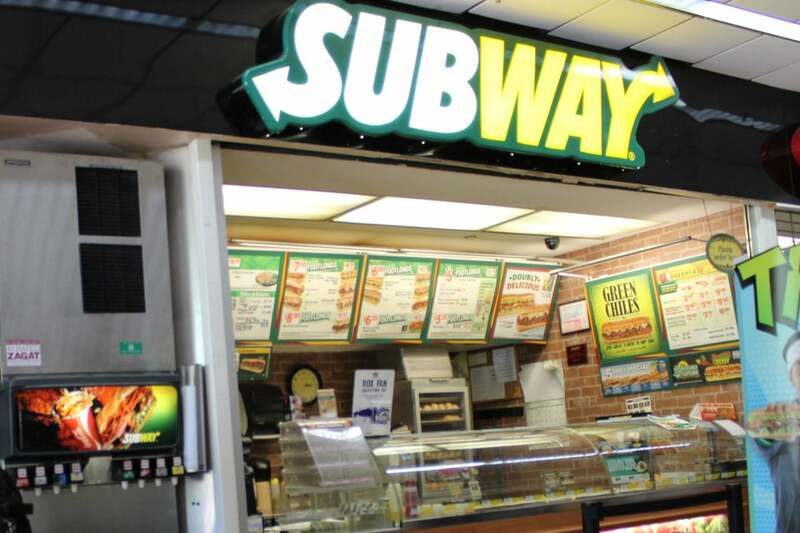 Subway serves fast, fresh and delicious sandwiches and salads. Stop in to Subway or order online! Short on time and always on-the-go? Download the SUBWAY App from Google Play or download the SUBWAY app from iTunes to find a store, order your meal and pay ahead ... all from your phone!